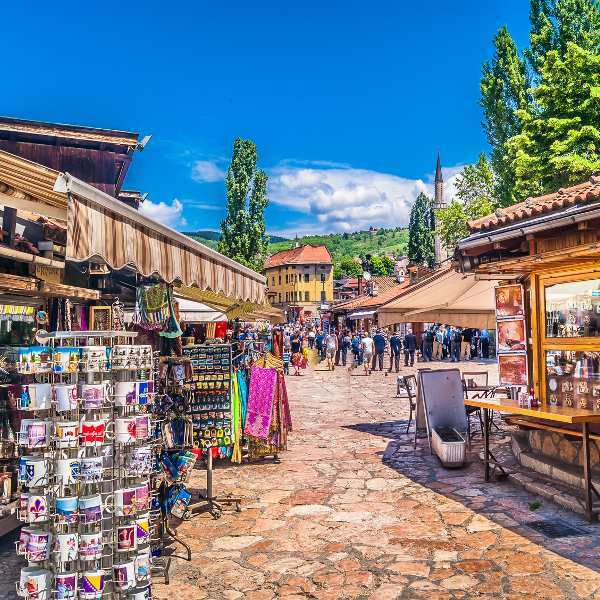 Prepare yourself for an amazing discovery into everything the capital of Bosnia and Herzegovina has to offer, because cheap flights to Sarajevo are now available for a limited time! 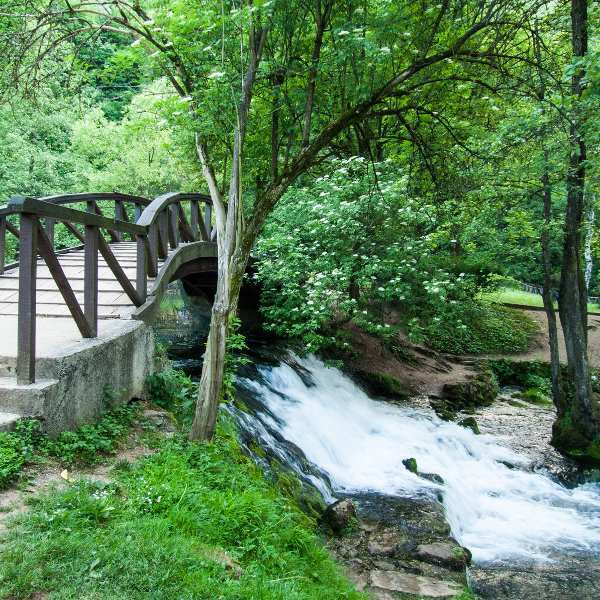 This destination is home to the Sarajevo International Airport (SJJ), which is a 20-minute drive from the city centre. Sarajevo International Airport serves a multitude of airlines, including Swissair, Turkish Airlines, Lufthansa, and Croatia Airlines. Popular flights departing from Johannesburg to Sarajevo are now available. The average duration of the flight is 13 hours and 20 minutes. 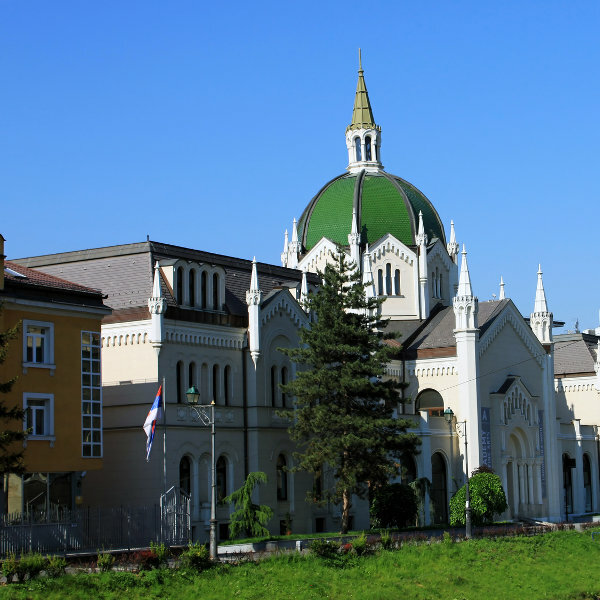 South Africans travelling to Bosnia and Herzegovina require a Visa. When applying for one, make sure your passport will be valid for at least six months after your return date and that you have two pages free for entry stamps. The South African Embassy in Athens, Greece, is accredited to Bosnia and Herzegovina.